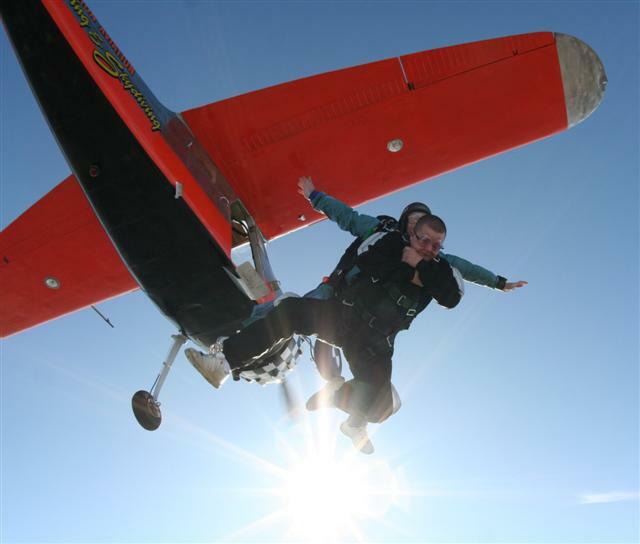 Hannibal Regional Airport is the home of Rapid Descent Skydiving, a drop zone and skydiving school. 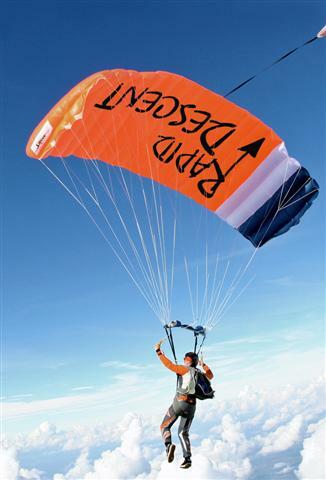 They offer a comprehensive high quality school with professional and very experienced instructors. 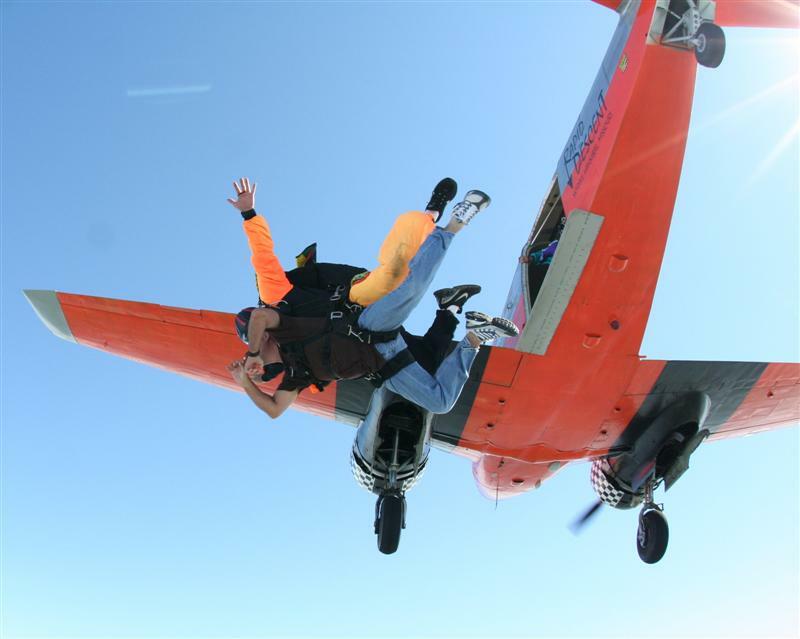 Tandem jumps, AFF and IAD training are all available. 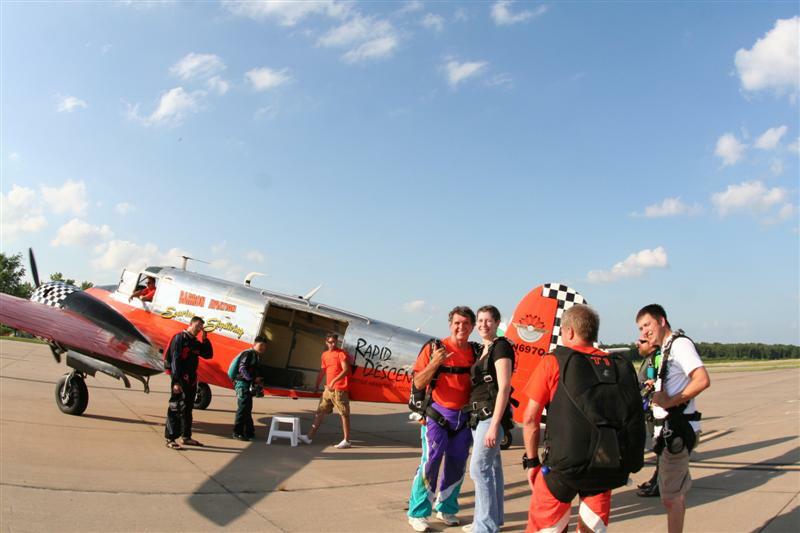 Barron Aviation provides the flight services so the operation has all restored classic planes to skydive from! For more information visit rapiddescentskydiving.com.